At the annual meeting in February, a motion was made and seconded, to allow cattle on certain size lots, as we currently do horses. There was a 2nd motion, also seconded, to change the size lot that would allow horses. The motions were voted on by April Cove members, and the ballots were counted by the Election Inspectors. Both motions have failed to pass. If you have an email on file with April Cove Maintenance Fund, you should already have a letter with information regarding the vote results. If you don't have an email address on file, a letter has been mailed by U.S. Postal Service on 4-8-2019. 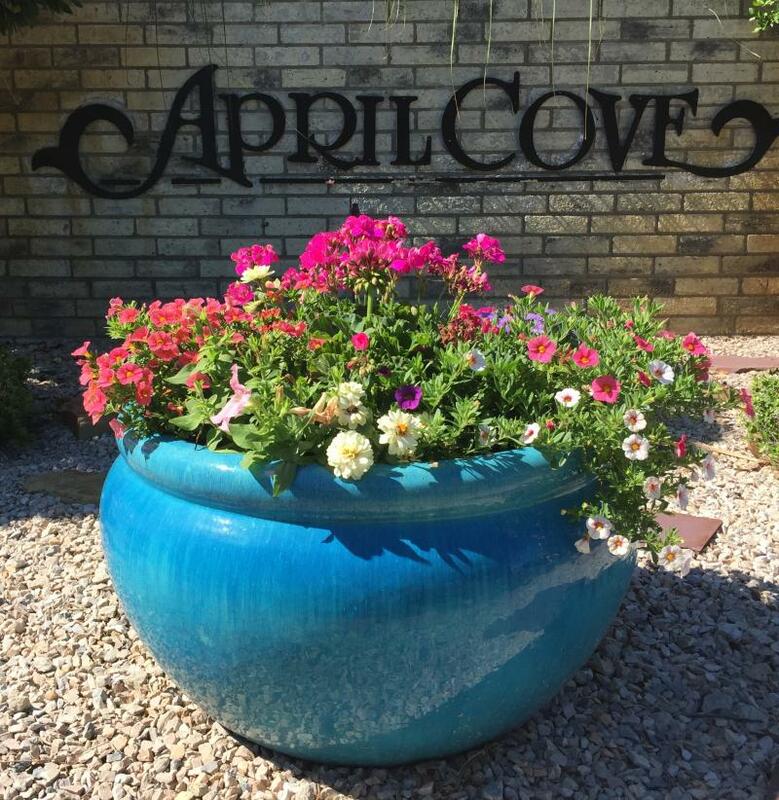 April Cove is a deed restricted, single family home, residential community located on the south side of beautiful Richland Chambers Reservoir and is a short 75 minutes south of Dallas. Hello, and Welcome to the Cove! Whether you are a property owner or someone with interest in our community, it is hoped that you will find this site helpful and informative. If you have a correction or suggestion for improvements to these web pages, please send an email and know that your feedback is greatly appreciated! Included in this site are current and upcoming events for the community, governing documents, minutes from the meetings, newsletters, forms, contact information, and more. Browse and enjoy! Copyright 2015 April Cove. All rights reserved.